Crystal star paperweight. 7/8" thick optical crystal makes an excellent employee recognition award, achievement award, sales award or customer appreciation award. Engraving is laser etched and a presentation gift box is included. An Elegant 5-Point Clear Crystal Star, perfect for Desktop. Personalized with the message of your choice, it will surely become a treasured keepsake for the recipient. Imagine the expression of the person when they see their name on one of these impressive awards. Engraving is laser etched and a velvet lined presentation gift box is included. Premium Optic Crystal has the ability to catch and reflect color and light to enhance the beauty of its simple elegance. This exquisite crystal star paperweight is packaged in a lined gift box and can be personalized to suite your award or gift giving needs. 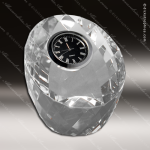 Crystal apple - perfect for teacher and educational recognition. 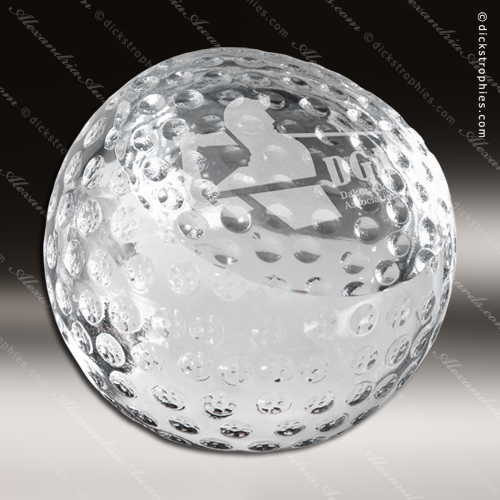 Optical crystal suitable for laser engraving or sand etching. Packaged in satin-lined, padded gift box. 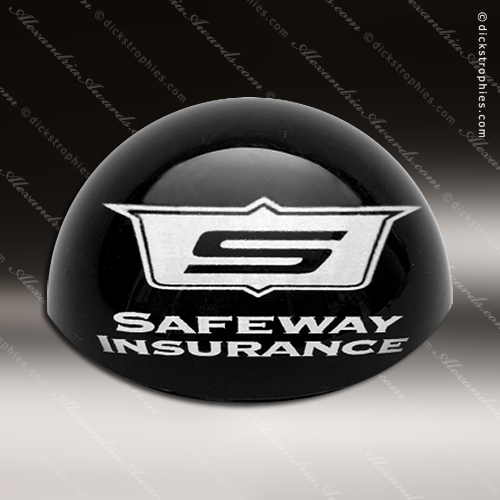 An Elegant Glass Key Paper Weight With Great Lines To Place On Any Executive Desk. Personalized with the message of your choice, it will surely become a treasured keepsake for the recipient. Imagine the expression of the person when they see their name on one of these impressive awards. Engraving is laser etched and a velvet lined presentation gift box is included. An Elegant Faceted Crystal Paperweight Clock makes an excellent employee recognition award, achievement award, sales award or customer appreciation award. Engraving is laser etched and a velvet lined presentation gift box is included. The Big Cheese is a fun and elegant award for your respected leaders with great sense of humor. 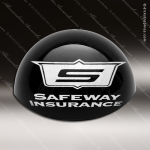 Optical Crystal Dome Paper Weight corporate gift. Foamed Gift box included.